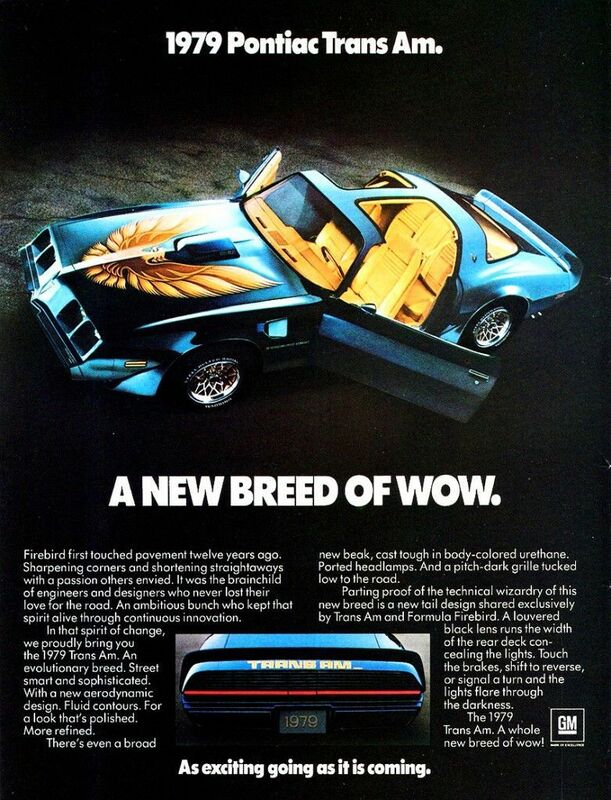 Don't look now, but this 1979 Pontiac Trans Am is the biggest bargain in the showroom today. '70s Trans Ams are red hot, and this one packs potent 6.6L V8 power, a first class interior, and great-looking rare factory Atlantis Blue paint with a shaker hood. You wanted one when you were a kid, and at this price there's just no excuse not to own it today. The drivetrain has been fully rebuilt to factory specifications retaining the factory air conditioning, cruise control, emissions equipment and carburetor. This particular Trans Am has been well cared for and comes from a good home. Fully restored with a nicely detailed undercarriage, stunning paint, decals and a custom swede interior that is extremely comfortable and unique. A CB radio is mounted in the console pocket as well as a amp equalizer next to it for the stereo. Overall this Trans Am looks amazing, drives straight down the road, stops good and needs nothing to be driven and enjoyed for miles to come. The fit and finish of the restoration quality is fantastic.